This is one of the powerful stotrams of Lord Vishnu which is composed by Adi Sankaracharya. Reciting the stotram regularly would help in a happy and peaceful life. 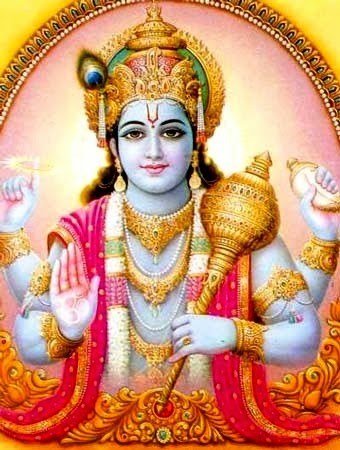 Iti Sri Sankaraachaarya Virachita Sri Naaraayana Stotram.